Monster rare USA private pressing from 1968, rated with 6 stars in the Hans Pokora 3001 book . 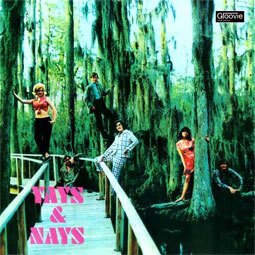 The Yays & Nays were a groovy, hip group comprised of three guys and three girls . This is a trulyunique sounding album, full of creative songwriting and vocal arrangements and a style that defies any cathegorization. 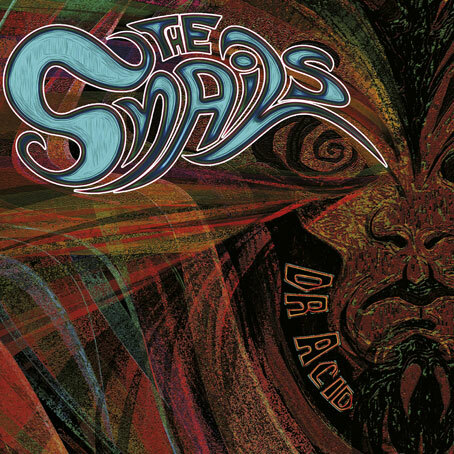 There’s som fab garage folk-rock on it (the opening track “Gotta keep travelling” is really astounding! ), and also some tracks in a bizarre crooner-lounge "Incredible Strange Music" vein. 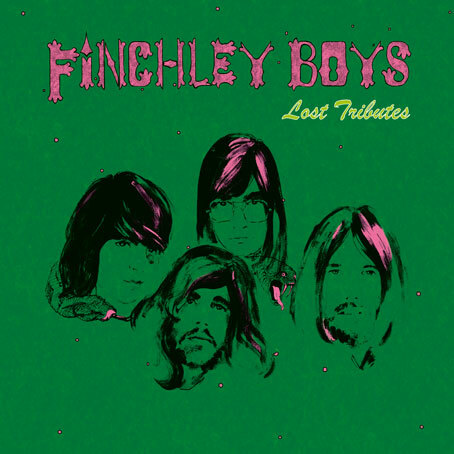 Reissued for the first time, in collaboration with band members, and with original artwork.